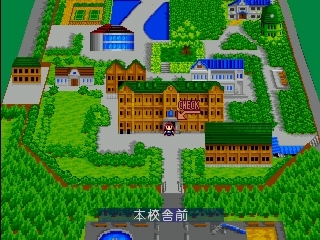 GungHo Online Entertainment America is releasing six Japanese PSone Classics on PSN. These will be available when PSN updates on the 20th of May. Some of the titles will require varying degrees of Japanese fluency to be enjoyed (or understood). 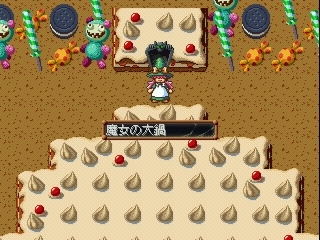 Sarara’s Little Shop (Danjyon Shoutengai: Densetsu no Ken Hajimemashita) puts players in control of a typical RPG item shop. Help prepare adventurers for safe travels in this text heavy RPG/Simulation game. There are many decisions for you to make and your game play experience is changed by those decisions as you interact with the big spenders who come into the store. 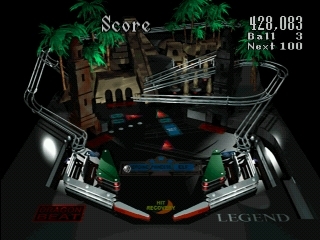 Dragon Beat Legend of Pinball offers an ultimate classic pinball experience. GungHo says this title was one of the most import-friendly games of the 6 they are bringing over. Nearly all of the important text is in English. There are two unique game modes. One is a simple mode that replicated a normal pinball experience while the other takes you on a steel ball’s epic journey to defeat a dragon and save a lonely princess. 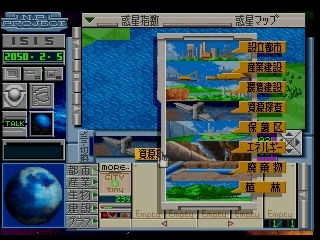 NEO PLANET offers players a chance to fly through space and ready a planet to become the second Earth. Your goal in this detailed simulation game is to balance the ecosystem while you develop it for potential colonization. 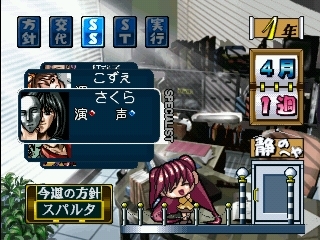 This one is another text heavy game and will require a fair amount of Japanese fluency to enjoy it. 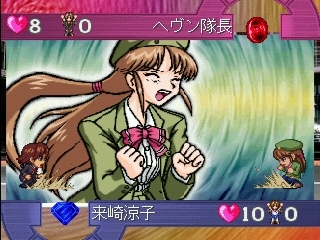 Heroine Dream and Heroine Dream 2 are two the the earliest idol-sim games. Players need to manage the latest up and coming heroine and help her break into fame in style! Take different paths depending on choices you make and unlock all of the different endings as you balance your heroine’s confidence, athleticism and stress as they rise to the top. A fair amount of Japanese fluency is required to play this title as well. Tokyo 23-Ku Seifuku Wars takes place in a post apocalyptic Tokyo. There is a ban on uniforms and a large scale civil war has broken out. Your goes is to find your friends brother who went missing. Of course you get dragged into the war and must fight to uncover the truth. Prepare a squad of student soldiers to send to combat in battles that are kind of like a crazy version or rock, paper, scissors. You will need to be fluent in Japanese to enjoy this game as there are a lot of cut scenes and simulation elements.